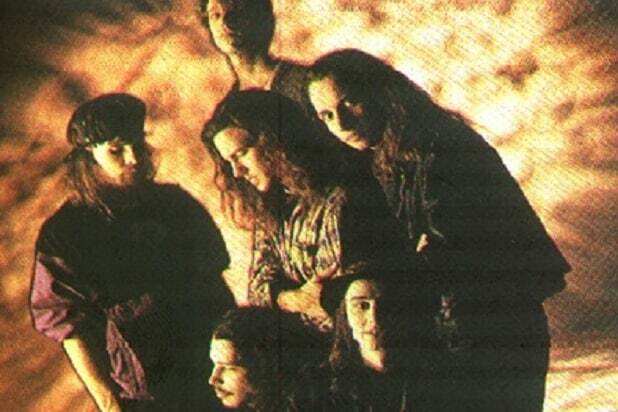 Grunge supergroup Temple of the Dog announced Wednesday that it’s reuniting and heading out on tour. This will mark the first tour for the band, which released its one and only, self-titled album in 1991. A video accompanying the announcement noted that the tour will kick off Nov. 4 at Tower Theater in Philadelphia, with subsequent dates in New York City, San Francisco, Los Angeles and Seattle. The group was formed by Soundgarden frontman Chris Cornell as a tribute to his deceased friend, Mother Love Bone singer Andrew Wood. Former Mother Love Bone members Stone Gossard and Jeff Ament, later of Pearl Jam, also comprise the band, as do fellow Pearl Jammers Mike McCready and Matt Cameron, the latter also of Soundgarden. Watch the announcement below and get ready to party like it’s 1991.